There are many cultural and outdoor activities to take advantage of in the area. 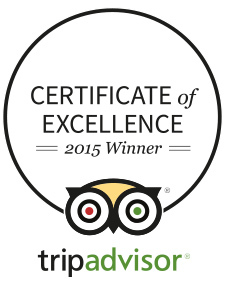 Nearby attractions include fishing on the Windrush, exploring parks and gardens, visiting Bourton model railway exhibition or Corinium museum. You may also embark on a guided tour of the local area, soak up the English countryside scenery and stop off at a traditional pub halfway through, it's a million miles away from the hectic nature of city life and certain to instil in a you a sense of calming contentment. The Old Swan captures the charm of bygone years, throw in a good measure of modern convenience, add to it the laid-back atmosphere of the gastro-pub inspired dining room and log-fired bar and you’ll feel like there’s no place like it! The setting couldn’t be more romantic if it tried. Next door at the Minster Mill, you’ll find a slightly less posh country-cousin. A bit of an upstart; funky modern rooms, smaller and without the history but all with the familiar style and personal touches that the de Savary Family cram in by the bucket-load. Wonderfully decorated, the rooms are laden with character that will ensure you enjoy a stay of comfort and satisfaction. The hotel's superb staff are as accommodating as can be - you will not be left wanting for anything and all your needs will be serviced with a smile. 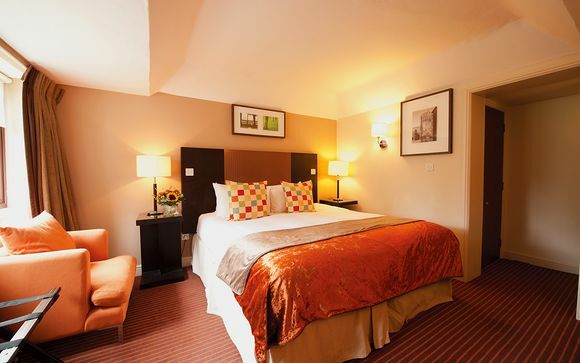 This offer is based on a stay in a Minster Mill Cosy Double Room. With over 600 years of history, the guestrooms are nothing less than pure romance. Enjoy luxury fabrics, fine linens, comfort and restrained good taste are watch-words here with modern bathrooms adding to the overall relaxed and comfortable air. This offer is based on a bed & breakfast basis. The Old Swan’s dining rooms and bars are a myriad of smaller heavily beamed, cosy quarters with roaring log fires, rugged flagstone floors contrasted by quirky decorations. There is a choice of dining rooms depending on your numbers, occasion and preference. 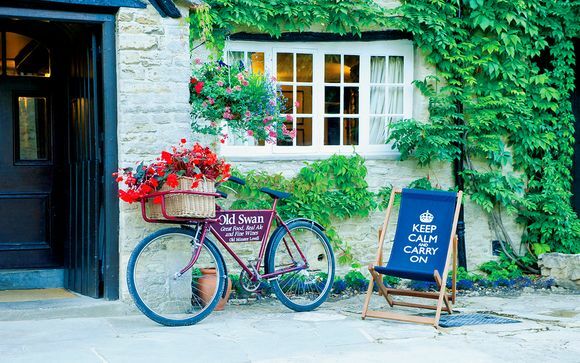 You can also dine outdoors through the summer months in the Old Swan picture-book gardens. Spa - Knowing the luxury and enjoyment to be had from a relaxing massage or specialist facial, the treatment room offers a selection of holistic treatments from beauty and wellbeing specialist Yon-ka. Fishing - Fishing on the Windrush is exceptionally good whatever your quarry or preferred method of angling. Fishing on the Windrush in the Cotswolds is one of life’s passions as well as an art! The River Windrush is a beautiful chalk bed river, forming in the Gloucestershire hills northeast of Taddington before winding its way through the Cotswolds. 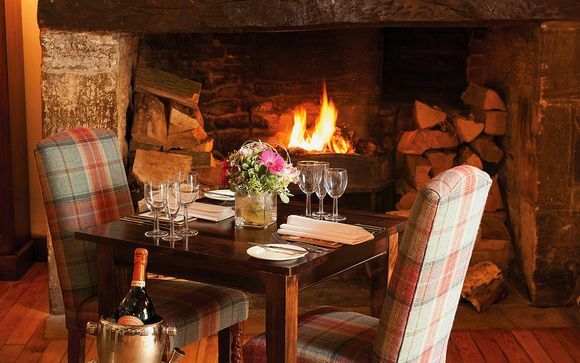 The hotel also has a delightfully cosy relaxing room where you can sit down by a roaring fire, sip from a glass of delicious wine and enjoy the good company. By car - Exit M40 at Junction 8, (coming from the South) and Junction 9, (coming from the North) taking the A40 or A34 respectively towards Oxford. Once on the Oxford ring road, follow signs for Cheltenham A40. Approximately 14 miles after Oxford take the slip road sign posted to “Carterton, Minster Lovell.” Turn right at junction and travel through Minster Lovell. Turn right at T-Junction and take the second left following the signs to the Old Swan & Minster Mill. Turn right over the stone bridge. Old Swan & Minster Mill reception is on your left. By train - The nearest train station is Charlbury, which is 7 miles away, or Oxford station is 15 miles from the Old Swan & Minster Mill. Taxis are available at the station or we can pre-arrange transport for delegates on request.